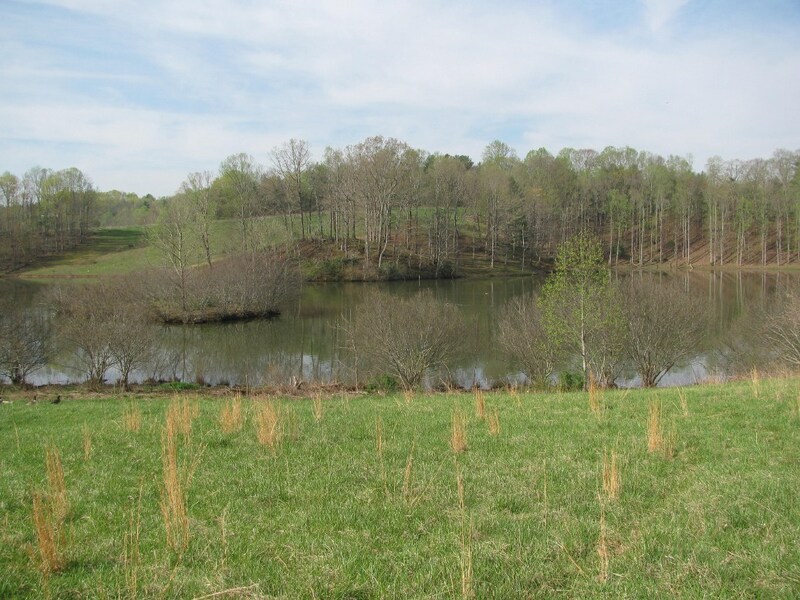 Approximately 100 acres, the Lovill Creek property is located in Carroll County and accessed by a right-of-way from Va. Route 686. 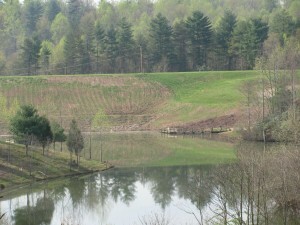 It is located two miles from US 52. 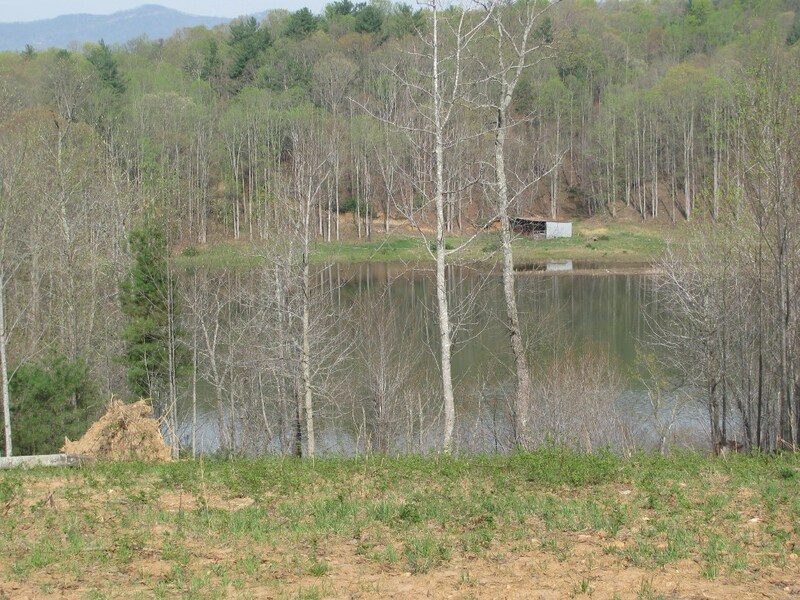 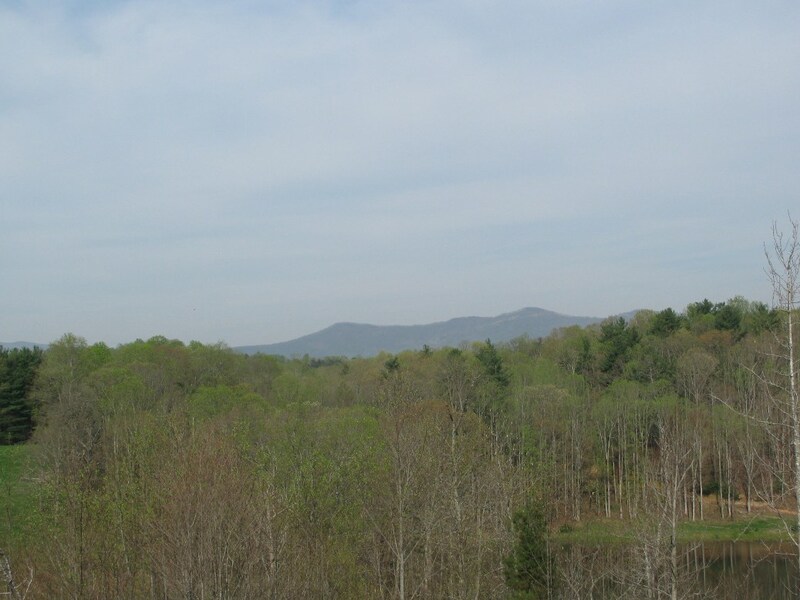 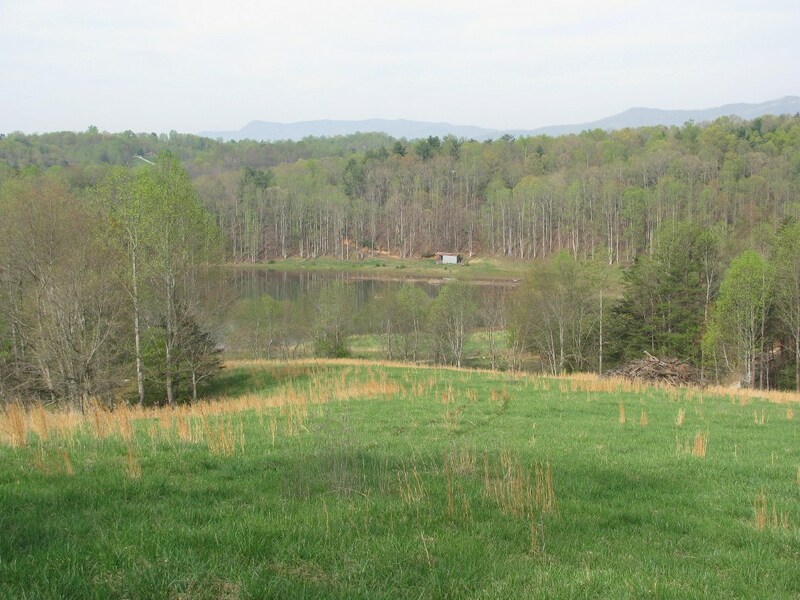 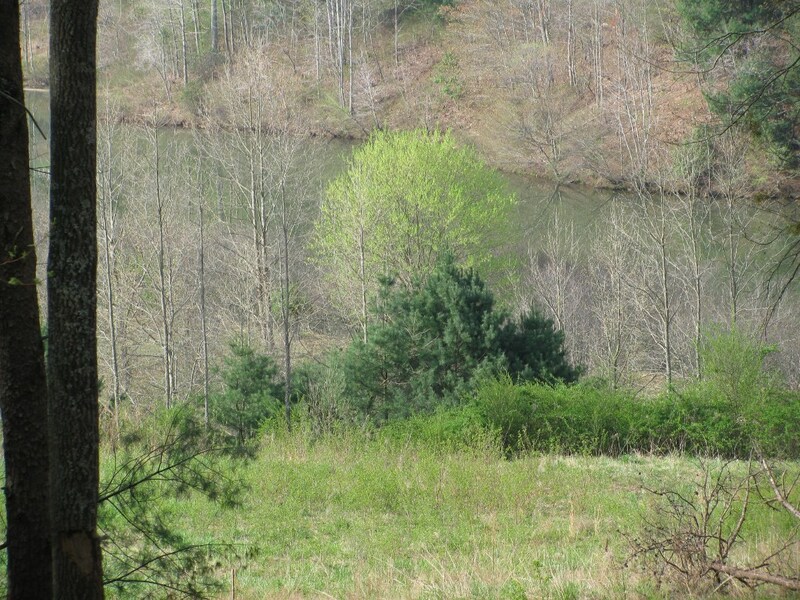 This property has several thousand feet of water frontage on the Lovill Creek Reservoir. There are numerous lake views from the property. 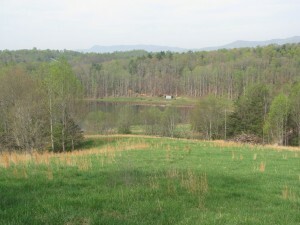 The land can be divided to accommodate different lot sizes. 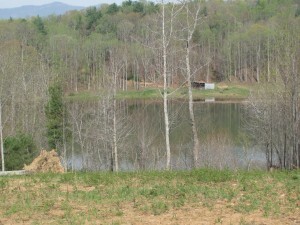 The lake itself only allows non-motorized boats. Listed price $475,000. 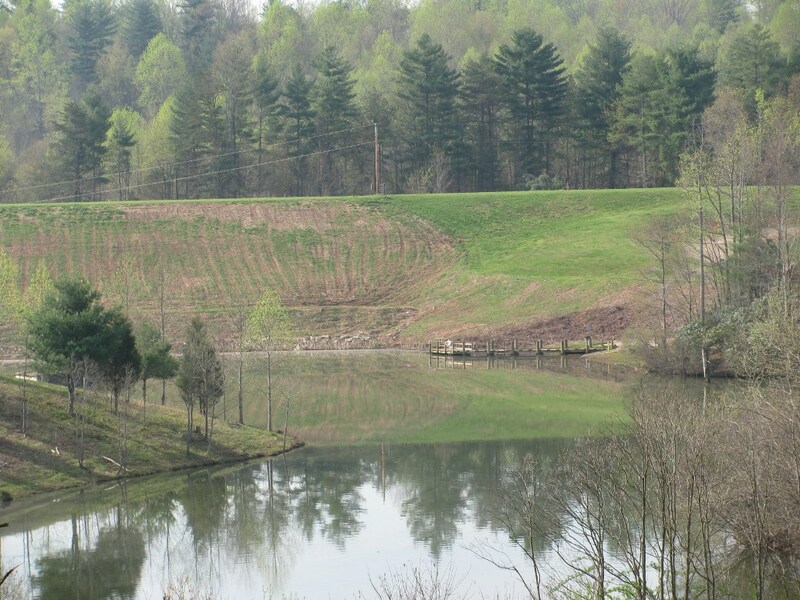 For more information, please contact Dwayne Stillwell (540)733-5681.